Riace is a small town in Locride, Calabria. By 1998, most of the youngsters had emigrated to the North of Italy and only 400 citizens were left. In 1999, Riace authorities decided to become part of the National Asylum Program, a system of public fundings for migrants and refugees. Since 1999 Riace has tripled its population, with more than 1800 inhabitants from whom 400 are immigrants from Ethiopia, Eritrea, Nigeria, Syria, Palestine, Kurdistan, Mali, Congo, Ghana and Somalia. In Riace, the national asylum program Protection System for Refugees and Asylum Seekers (SPRAR), offered migrants and refugees a place to live and start anew and it also has contributed to the preservation of the village nursery and primary school. The economy of the area was set in motion once more. But this might not last long. The event took place to protest Salvini’s government attempt to block the fundings from the National Asylum Program that allowed Riace’s growth back in 99. 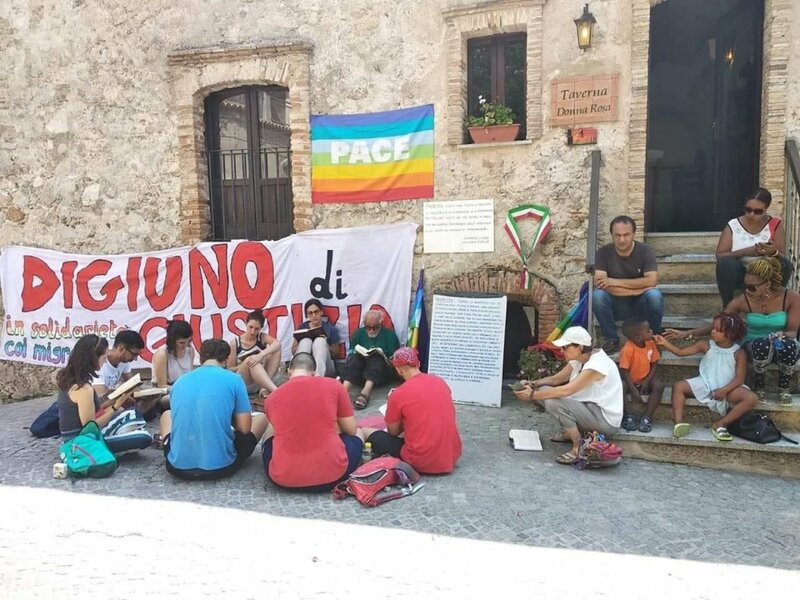 Riace's mayor Mimmo Lucano is on a hunger strike to demand this 2018 payment of Protection System for Refugees and Asylum Seekers (SPRAR) funds. "We are reaching a point of no return. 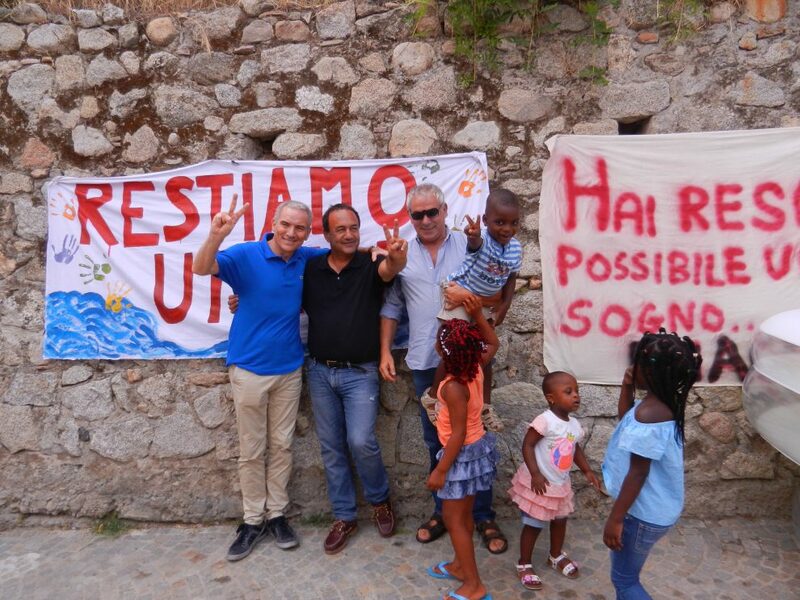 If the funds do not come 65 refugees including 50 children will end up in the streets, 80 workers will lose their jobs, and the economy of the entire area would be compromised", Riace's mayor Mimmo Lucano said. 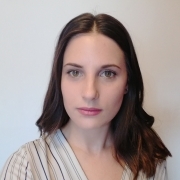 “What’s most worrying is what is happening in Italy: the sinking of a humanitarian sense and the strong voice of a government which is Salvini’s voice. How can a Christian vote for him?”, stated Riace’s mayor Mimmo Lucano. “A big city like Barcelona must learn from Riace and improve. Some want to use immigration to spread fear among the population. What is threatening is fear, not immigration. Salvini represents the chaos, the disorder and destruction of Europe. Italy is not Salvini”, claimed Ada Colau. 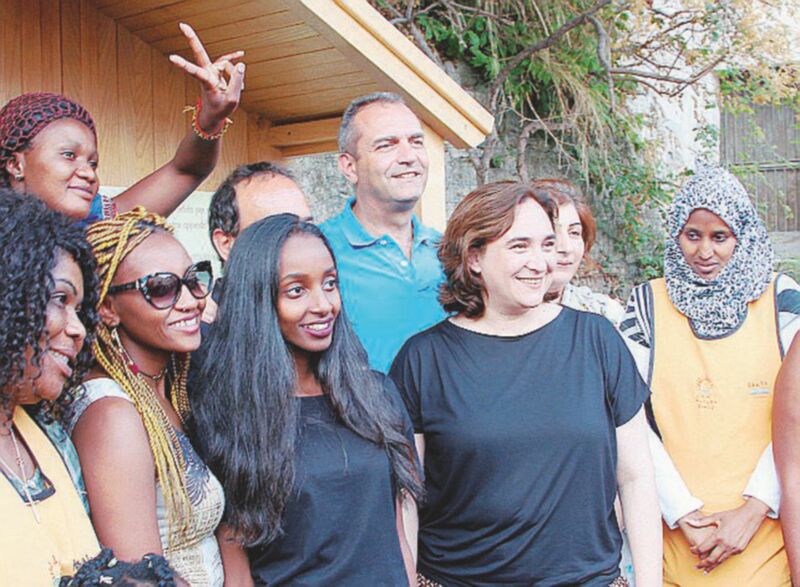 Both Ada Colau and Luigi De Magistris have refered to Riace as a leading successful example on how to take migrants and refugees while also improving the lives of local citizens of depopulated rural areas. Colau and De Magistris have let Riace inspire them for future strategies on how to deal with the immigration issue in a socially fair and sustainable way. The Meeting held in Riace also counted on the presence of the commander of the rescue boat ProActiva Open Arms Ricardo Gatti. Some months ago, the ship was accused of favouring a network of illegal immigration on the grounds of the work that the boat’s tripulation does to attempt the rescue of refugees and migrants stranded in the Mediterranean sea. 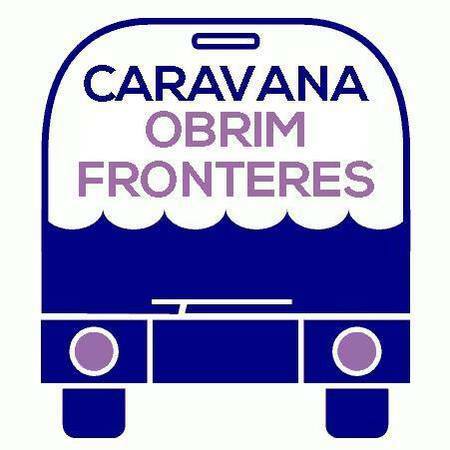 Since 2016, the ‘Obrim Fronteres’ Caravan, which literally means ‘Open Borders’, is a network of organizations focused on human rights, International agreements and refugees. After visiting Greece and Melilla, this 2018 the ‘Obrim Frontereres’ Caravan finished their solidarity trip in Riace, the town where immigration became a synonym of survival and renewed progress.